It’s been a strange week on the Guardian’s Not the Booker prize shortlist. All six shortlisted novels have been reviewed by Sam Jordison, who runs the prize, and one novel, in a shock announcement, has been removed from the competition by its author. There’ve been no more books to review and no comments from readers, as the threads under each of the novels are closed. And so it’s been a very quiet week on the Not the Booker page. As there’s no up-to-date information yet this year, I’ve looked back at what happened last year, and I’m assuming there’ll be another online public vote, where readers can choose their favourite book from the shortlist of five. The voting will probably open this weekend, or soon after, and run for the whole week. I’m guessing that, like last year, people will be asked to vote for only one novel on the shortlist and to write a 50 word review – half the number of words required in the previous round. If Sam follows last year’s system, the book that wins the public vote will get two points. No points will be awarded for second place. Then it’s the turn of the judges. Sam will choose three judges from people who’ve reviewed this year’s books in the comment threads on the Not the Booker page. Last year, the judges were announced when the public voting opened. This year, surprisingly, the judges don’t need to have read all of the shortlisted books, only three. Each judge has one vote, and in the case of a tie, Sam has the casting vote. The winner will be announced live online. Last year, the judges discussed the shortlisted novels with Sam via Skype on the morning after the public vote closed. Maybe that will be the case this year too. I expect Sam will let us know soon. But until then, all the above is speculation. So this week has been a pause for breath. Next week will be busy, with public voting open again, that dreadful Guardian site to help would-be voters navigate and a live event at the Big Green Bookshop in London. Four of the shortlisted authors are expected to be there, including this one, and Sam will be chairing the discussion. Oh the joy – Tomos and I will need all the positive vibes you can send us! When you are in the same building as the Sam, I shall send you all the positive vibes you can want. One of you WILL emerge alive. I will begin compiling my 50 words and hone them into shape. For Tomos deserves and you have earned it. Sam will hopefully eat his words and you will be proud to get this far … however far this is. I am guessing its further than if you hadn’t finished writing his story, giving him a voice. Thanks, Ellen – I always appreciate your support. Yes, whatever happens next I’m delighted to have got this far. Thank you for the heads-up. I now have my ticket for the Big Green Bookshop event and , as an avid supporter of your novel, look forward to the evening very much. (I’m the author of the review on the Inspira website). 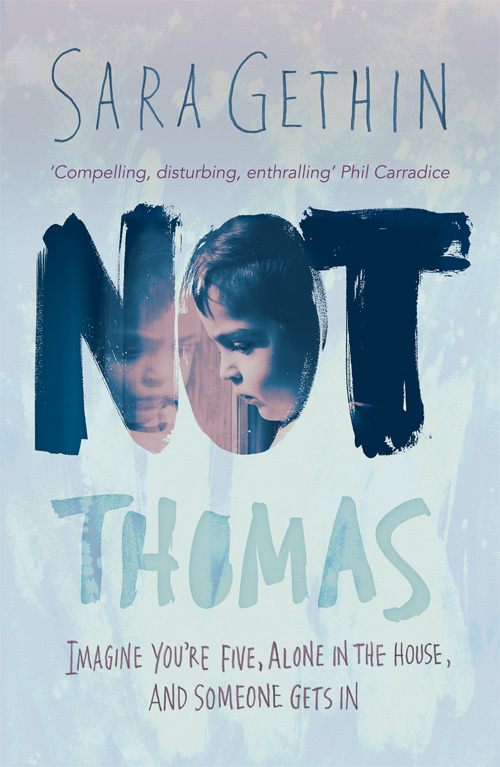 Thank you so much for your message, Emily, and for your wonderful review of Not Thomas. Please introduce yourself to me on the night – I’m looking forward to meeting you. And it’ll be great to have support!